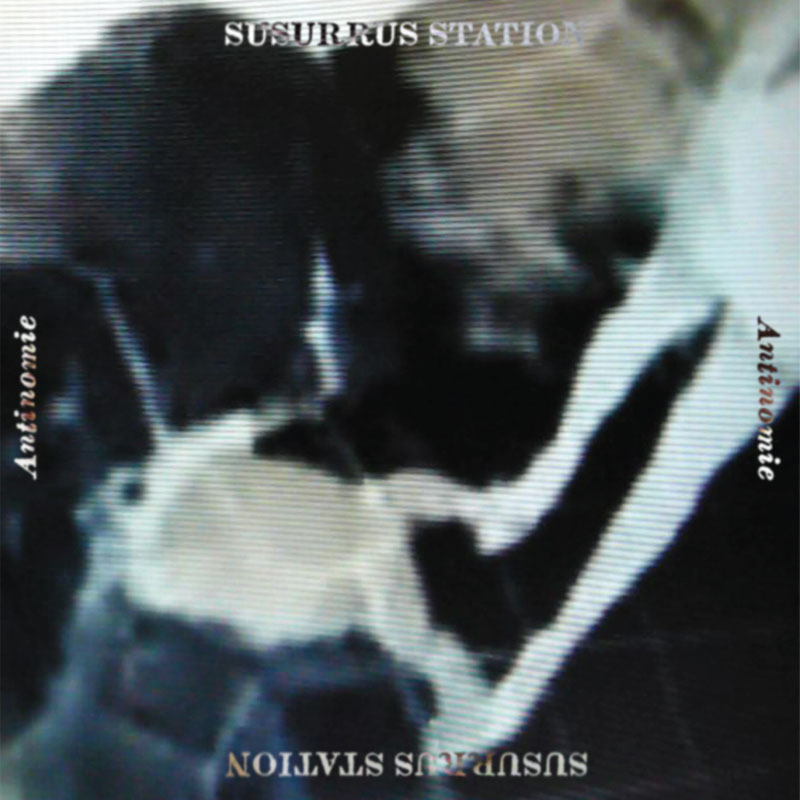 “Antinomie” is the fourth album by Susurrus Station. It is an eclectic and experimental mix of indie rock and electronic music with a vast array of snippets from various styles and genres. Opener “Keep Up Your Spirits” exhibits a strong Liars’ influence, while “Man-Made Hands” is a melange of The Residents weirdness with Liars’ vocals. You get the picture, Susurrus Station is not for the faint of heart – rather, for the quaint of heart. The title track sounds like a cross between Moonface and Air on a bad trip. Susurrus Station’s bizarre soundworlds include folk as well as world music. “Antinomie” is a fine record to delve into and explore … and maybe lose oneself in. It may be exceedingly freakish at times, but never boring. “Hell” is one of the album’s standout tracks. ~ by Sara Johanne on May 24, 2012.